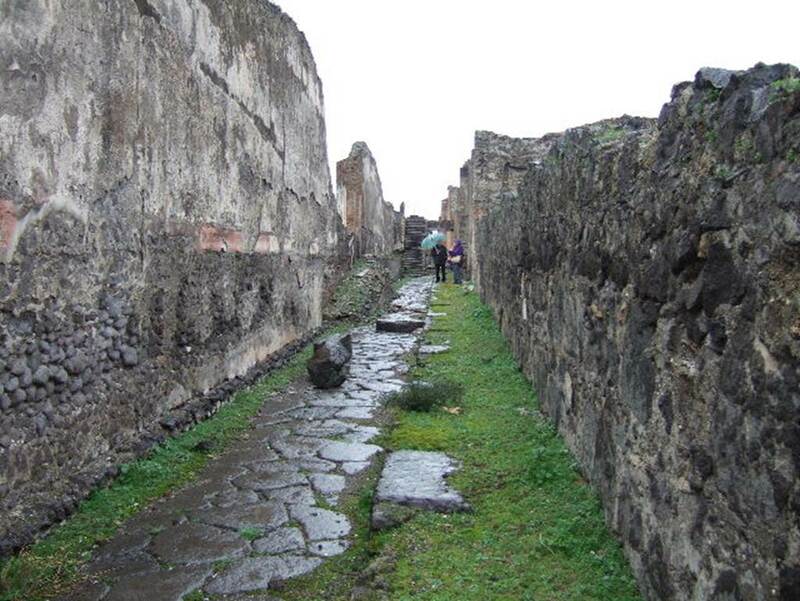 VIII.1.5 Pompeii. Temple of Venus entrance from Via Championnet and Basilica. 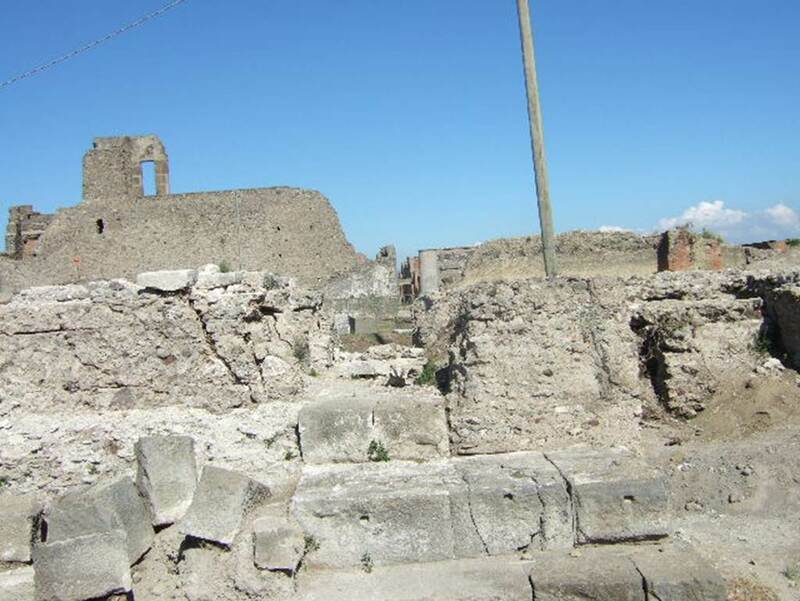 VIII.1.5 Pompeii. December 2005. Temple of Venus from Via Championnet, looking west. VIII.1.5 Pompeii. September 2005. Looking east from the Temple of Venus. 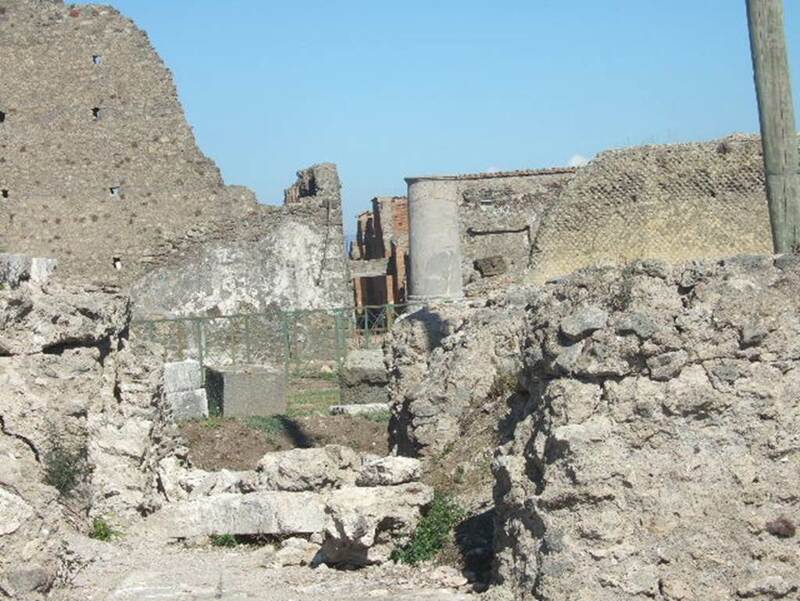 VIII.1.5 Pompeii. September 2005. Looking east across the Temple of Venus. 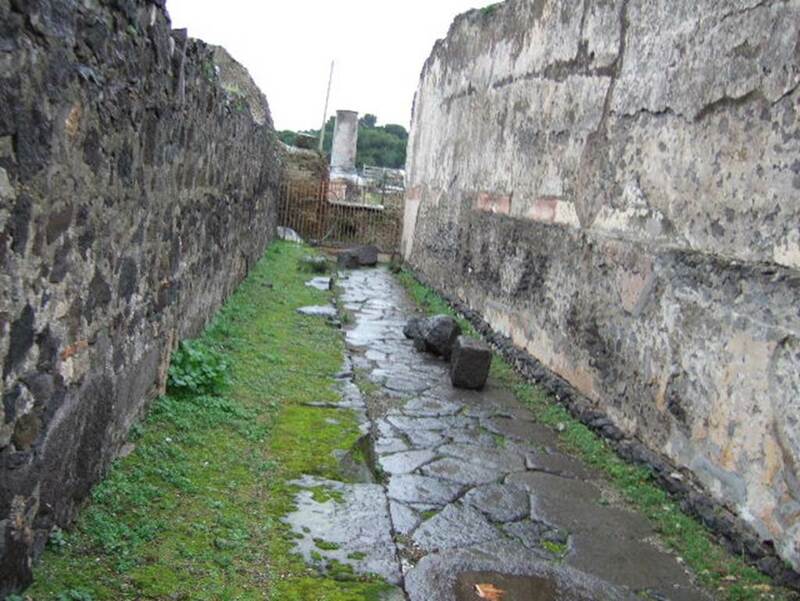 Via Championnet from VIII.1.5, Pompeii. December 2005. Looking east. VIII.2.1 on right.